At the DogSmith we believe your puppy should start school after it has had its first round of shots if the puppies mother had a good vaccination history. If you have recently, within 7 days, adopted your puppy from a rescue group then its best to wait ten days before you enroll your puppy into a DogSmith class. 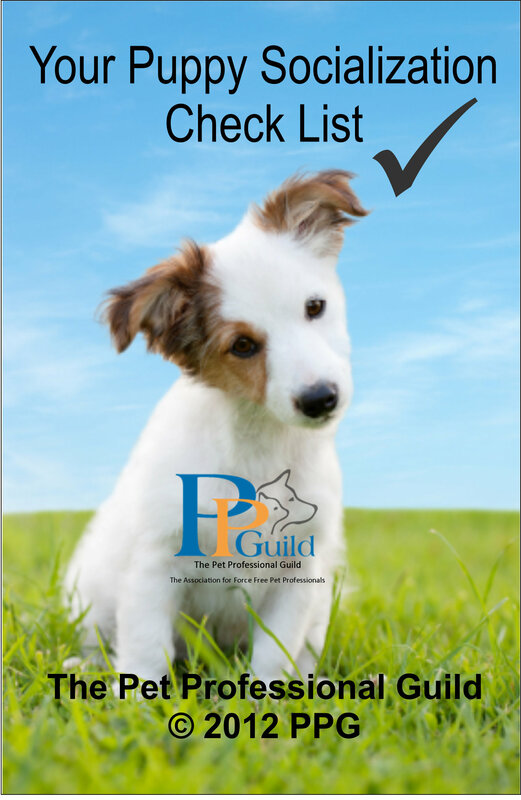 Read the Pet Professional Guild’s Position statement on Puppy Socialization. Yes go ahead and register your puppy in a puppy class as soon as possible. One of the most frequent problems owner report to us when they are raising their puppy is puppy nipping. Since puppies are born without hands, the only way they have to explore the world is with their mouths. And you may have noticed your puppy is quite the explorer. Everything goes into those little mouths, including your fingers, and those baby teeth are like little needles. Ouch! It’s completely normal for puppies in their litters to bite each other in play. When they engage in this “bitey-face” game, they learn a little about how to inhibit the strength of their biting. If one puppy bites another too hard, that puppy probably will yelp and stop playing. If that happens enough times, the biter learns to apply less pressure. 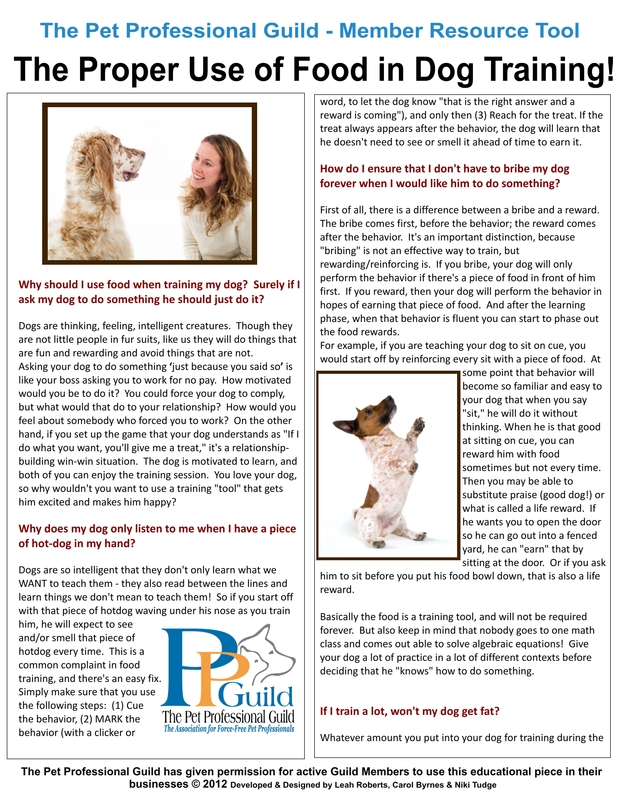 If you need help teaching your puppy appropriate mouth behaviors then download our Puppy Nipping Guide and then contact your local DogSmith for hand on guidance and help.